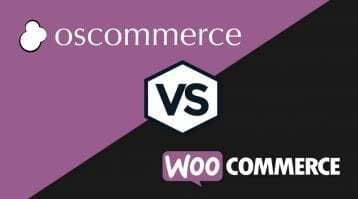 BigCommerce and WooCommerce + WordPress are two of the most well-known online store platforms in the world today. 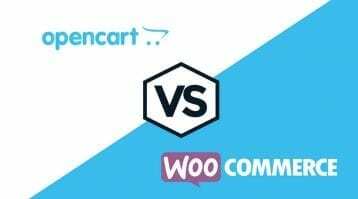 We take a deep dive comparison into both these platforms and show you which one is victorious! 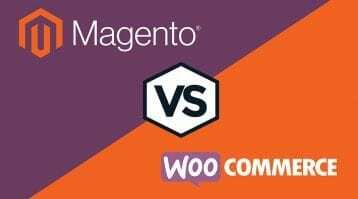 Our experts have detailed and compared all the top E-Commerce platforms that are on the market currently. 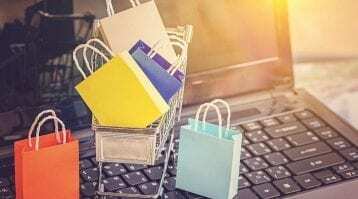 So which E-commerce platform is the best and recommended for your business? 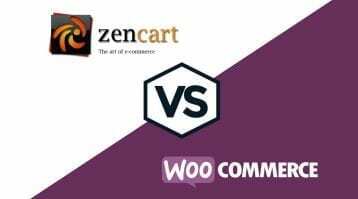 WooCommerce is the best-known e-commerce solution in the industry, but Zen Cart has a long history behind it. 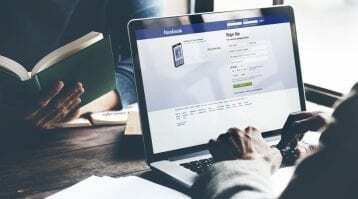 Both platforms boast some good features and are open source. But, when both have so much to offer, how do you choose which one to go for? WordPress is a real powerhouse. It’s nearly the perfect platform that is capable of running any kind of website. But OpenCart may the one that's suitable for you? 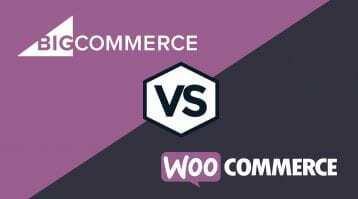 Our experts compare both of these eCommerce platforms and we decide which one is the winner! This year has truly been a remarkable year for web design. 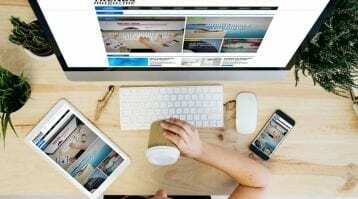 With each new year there are new web design trends we see across websites. 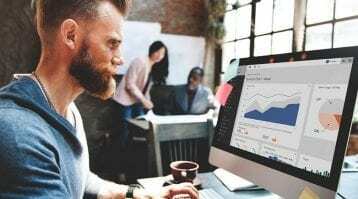 Web design trends are constantly changing, evolving, and innovating. Here are our 2018 picks! Making a good first impression is everything. The homepage represents a virtual front door to your website so it’s arguably the most important page. 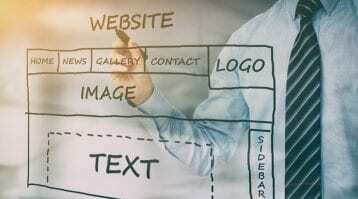 As a website design agency, we'll show you the best practices to use on your homepage. 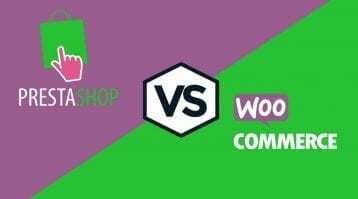 Two of the leading ecommerce platforms, Shopify vs WooCommerce go head to head. 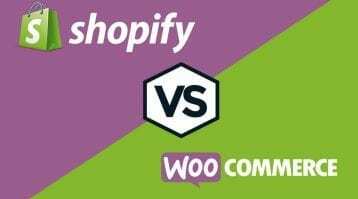 Our comparison will show you important factors to consider for your online store and which comes out on top.